You'll be greeted by friendly staff making you feel more than welcome. Quality Inn & Suites of Medford is conveniently located just off I-5 at Exit 30, in the hub of Southern Oregon's shopping, dining, and recreation center. Whether traveling for business or pleasure you will find the comfort, value and hospitality that you deserve. City Center Motel is full of convenience, whether it is business or family, City Center Motel will make your stay comfortable. We are located in downtown Medford, Oregon. If you are looking for affordable pricing, City Center Motel is for you. The beautiful environment, great attractions and prime location promise a wonderful adventure during your stay at Days Inn Medford hotel off Interstate 5 near Crater Lake National Park. 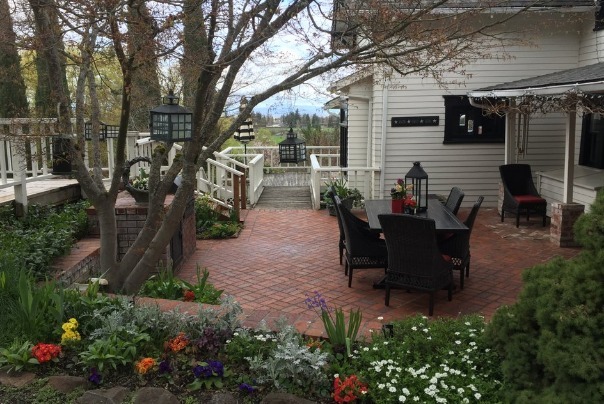 Check in any time with the friendly front desk staff at our Medford, Oregon, hotel, who will be happy to answer questions or provide suggestions. 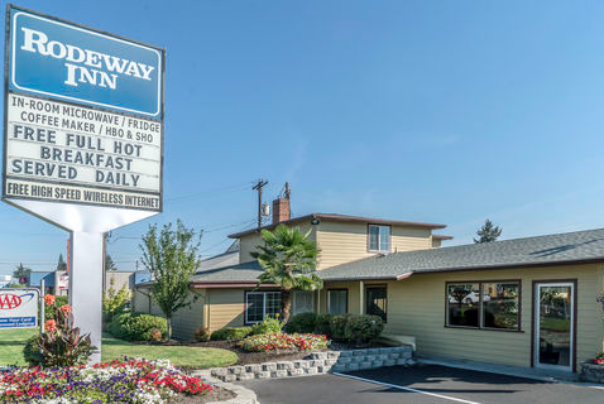 Rodeway Inn, a Medford hotel near Rogue Valley International Airport - Medford. The Rodeway Inn hotel is conveniently located, offering easy access to many landmarks, attractions and annual events. Minutes from the Rogue Gallery & Art Center, Camelot Theatre Company, Craterian Theater at the Collier Center. Held in nearby Ashland, the Oregon Shakespeare Festival takes place each year between February and October and offers several plays.